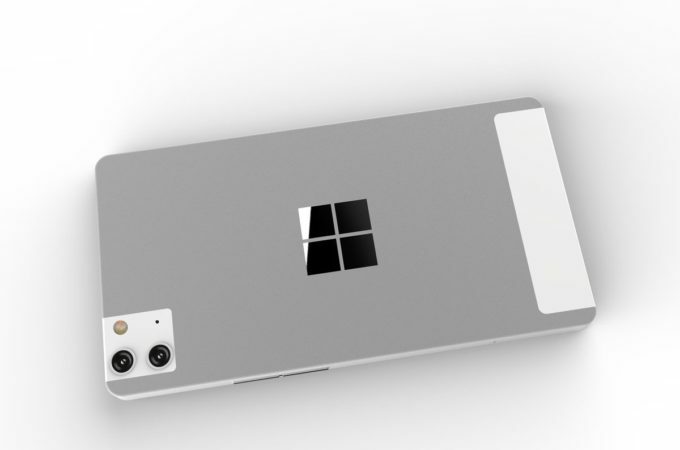 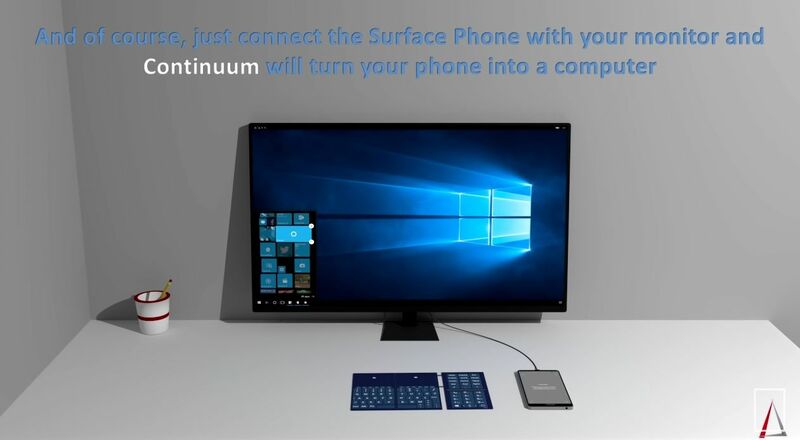 Designer Delta Concepts has come up with a new Microsoft Surface Phone concept, that seems based on input and Continuum more than anything else. 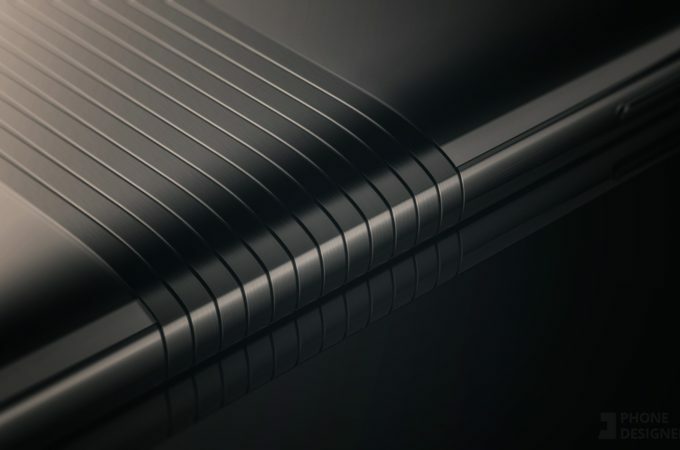 Its case is the actual star of the concept video below. 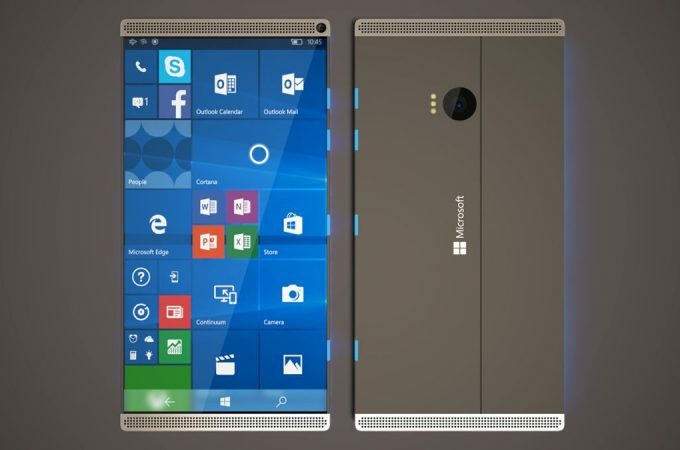 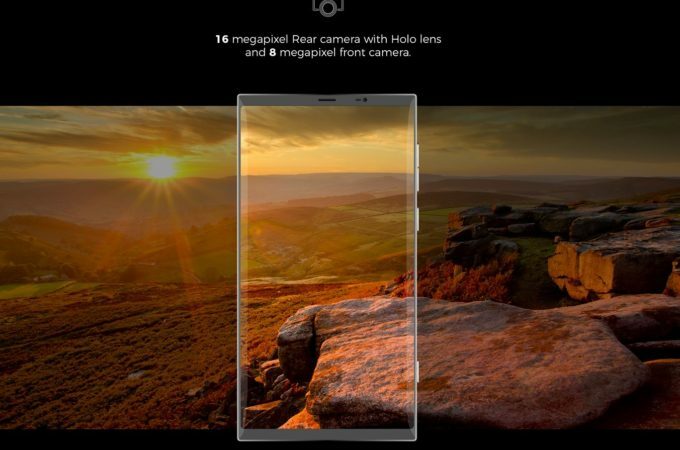 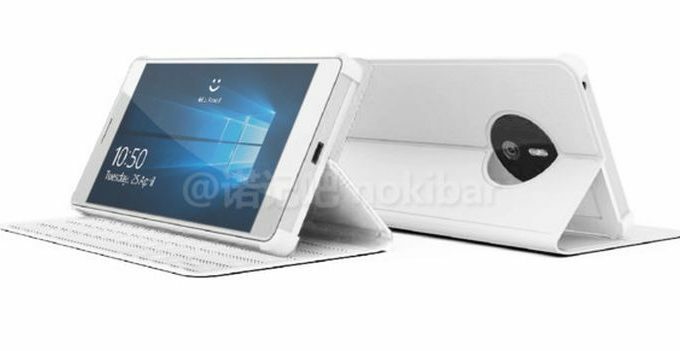 Designer DKIIRO has created a new Microsoft Surface Phone, that relies on an Intel Atom X7 processor and has a typical yet good looking design. 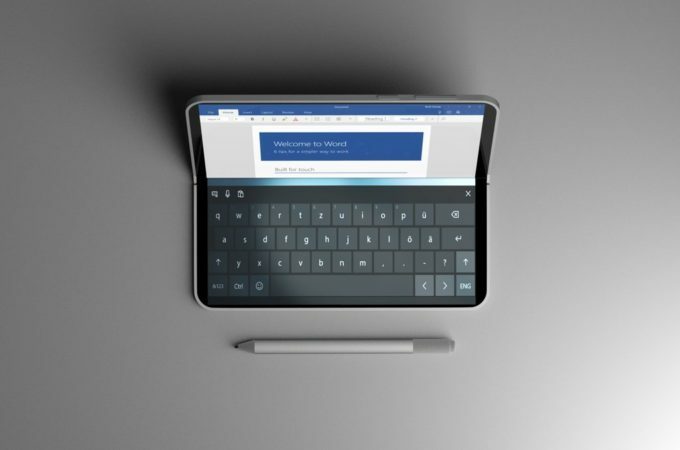 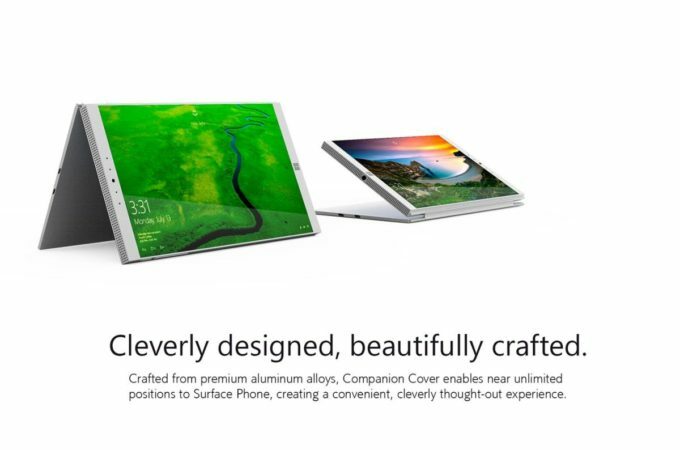 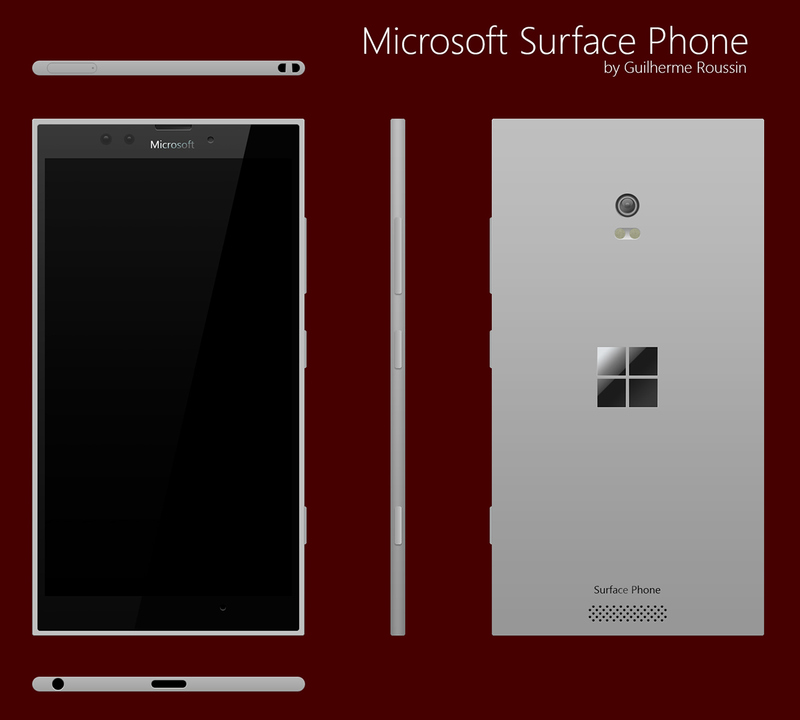 As usual for a Surface Phone concept, this model has a metal block design.